Is there a link between the sacking of Jeff Sessions and the Russia probe? The US president provided no evidence that the team led by Special Counsel Robert Mueller, a Republican appointed by Republicans, is biased against him. 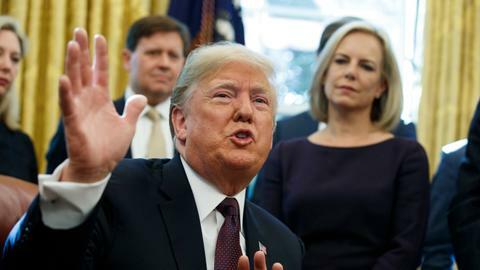 US President Donald Trump on Wednesday called on Attorney General Jeff Sessions to end a federal criminal probe into Russian meddling in the 2016 presidential election and whether there was any co-operation by his campaign with Moscow. After a pair of tweets attacking the probe by Special Counsel Robert Mueller, Trump wrote, "This is a terrible situation and Attorney General Jeff Sessions should stop this Rigged Witch Hunt right now, before it continues to stain our country any further." "Bob Mueller is totally conflicted," Trump continued. He provided no evidence that the team led by Mueller, a Republican appointed by Republicans, is biased against him. A Justice Department spokeswoman said the department had no immediate comment on the tweet. 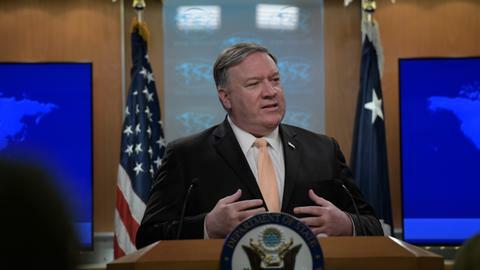 The first trial arising from the probe into Russia's efforts to put Trump in the White House, and any co-ordination with his campaign team, began this week. Trump's former campaign chairman, Paul Manafort, faces 18 counts of bank and tax fraud charges. TRT World's Jon Brain has more from Washington DC. 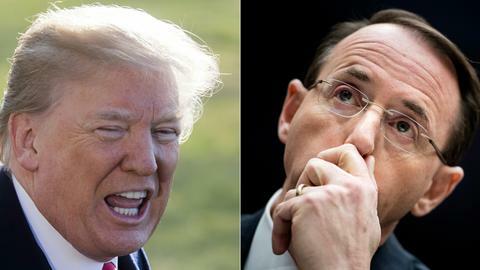 The Republican president has steadily attacked his attorney general for recusing himself from the Russia probe in March 2017. 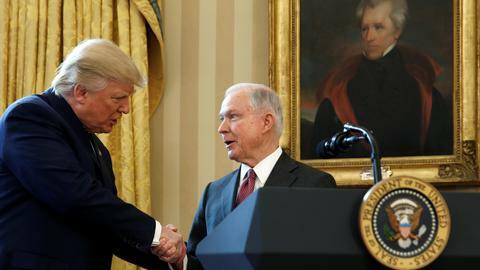 Sessions cited his role as a senior adviser to Trump's presidential campaign and appointed Deputy Attorney General Rod Rosenstein to oversee the investigation. 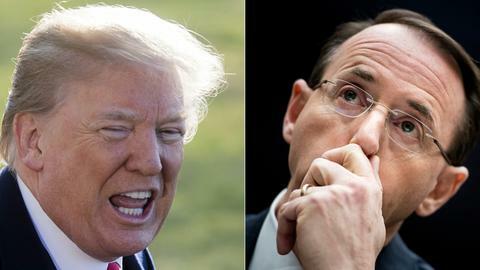 Rosenstein in turn appointed Mueller. The man heading Trump's re-election campaign, Brad Parscale, has in recent months called on Trump to fire Sessions and end the Mueller probe. Moscow has denied it interfered in the 2016 election campaign, and Trump has denied any collusion by his campaign.